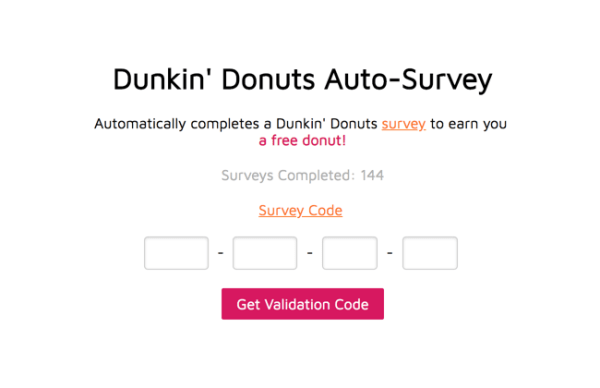 Web app that automatically completes a Dunkin’ Donuts feedback survey to earn you a free donut. It does this by creating a headless browser and randomly completing the survey. 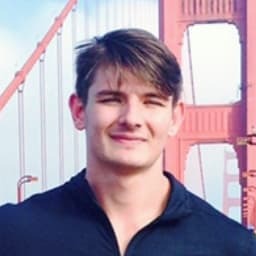 Progress updates are served to the user via WebSockets. 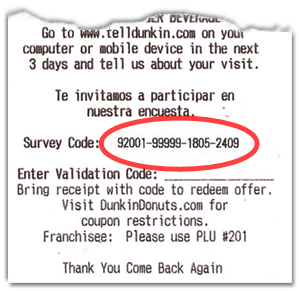 Survey Code is found on a DD receipt.